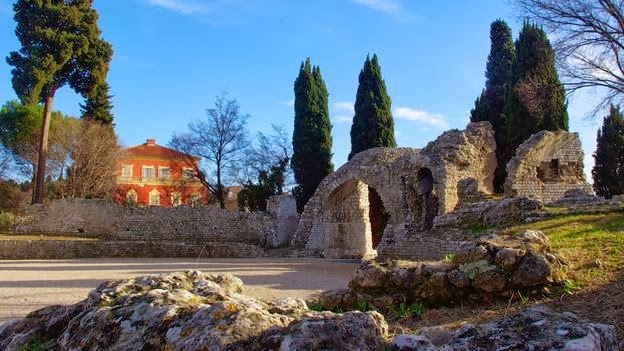 In a city full of amazing contrasts such as Nice, it comes with no surprise that the district of Cimiez would have such an intriguing and deep history. 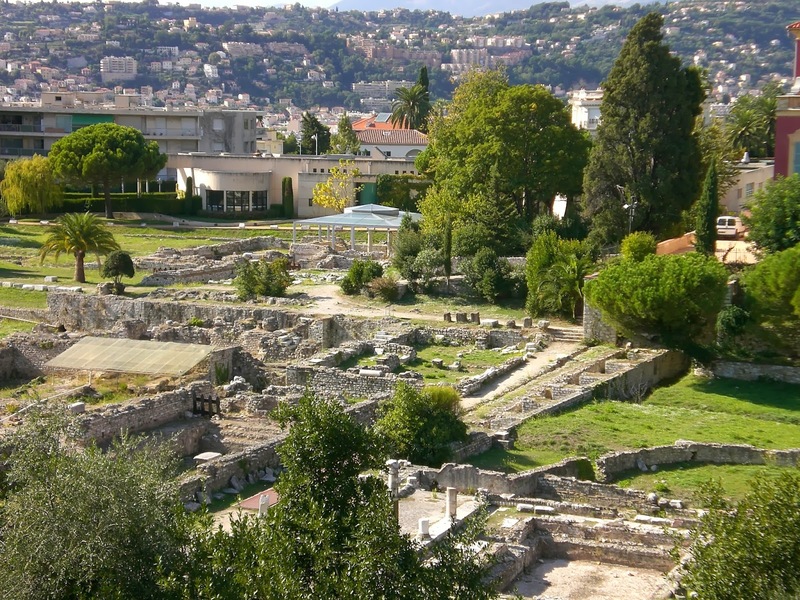 As briefly mentioned in the Musee Matisse post, there are open excavations of Roman ruins in Cimiez. 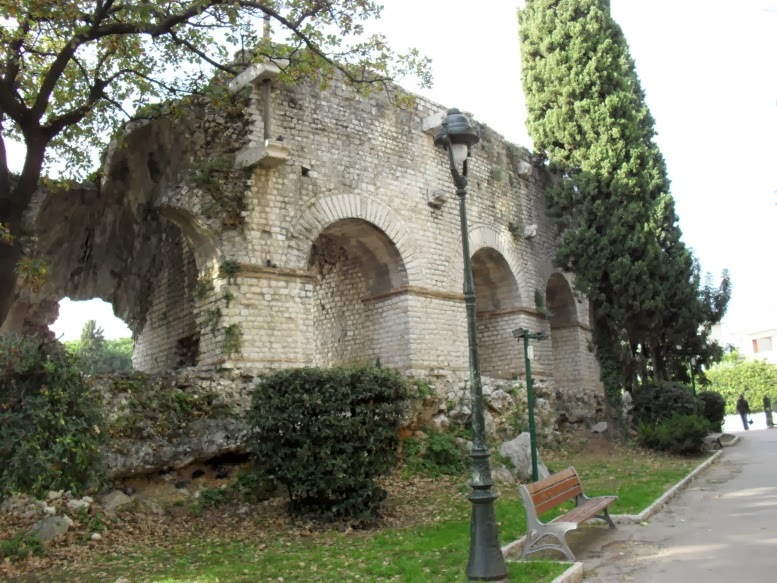 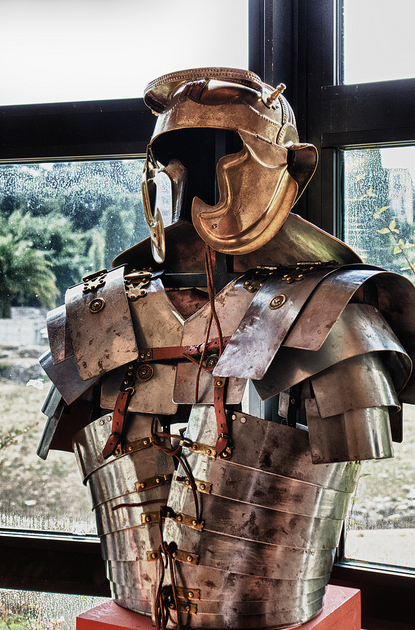 A first time visitor to Nice might not even realize there could be such an historical find in this part of the region but the one here, originally known as the ancient city of Cemenelum was built between the second and third century AD. 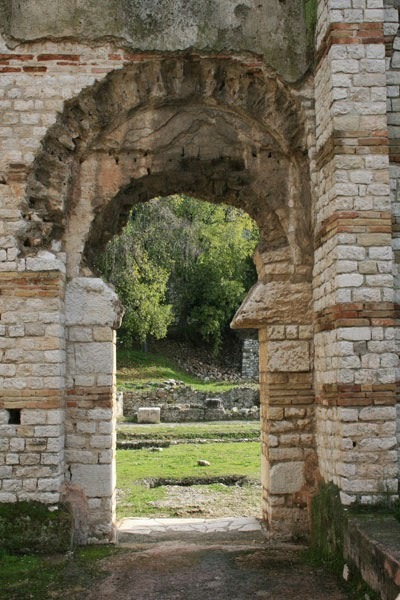 It would be impossible to be in Cimiez and not notice the surrounding ruins and archeological museum. 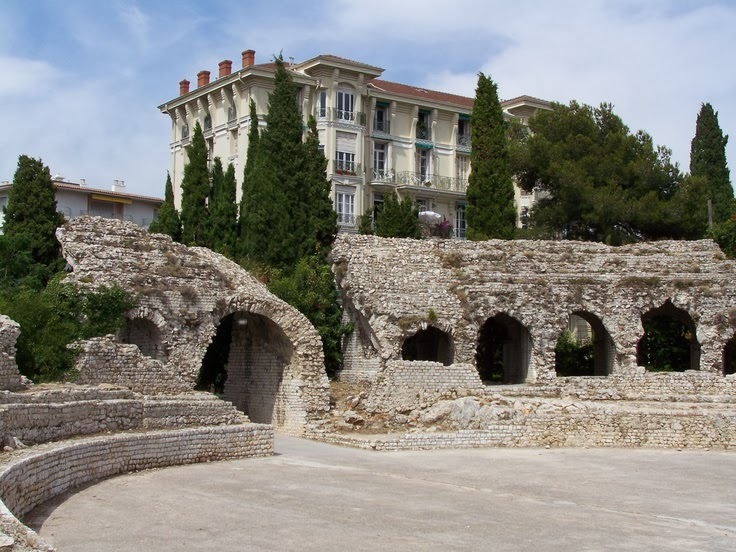 Firstly, without even trying you will come upon the Roman amphitheater, and although not large compared to other European Roman sites, at the time they say it could still hold up to 400 spectators, today it is now partially used as a venue for the Nice Jazz Festival events. 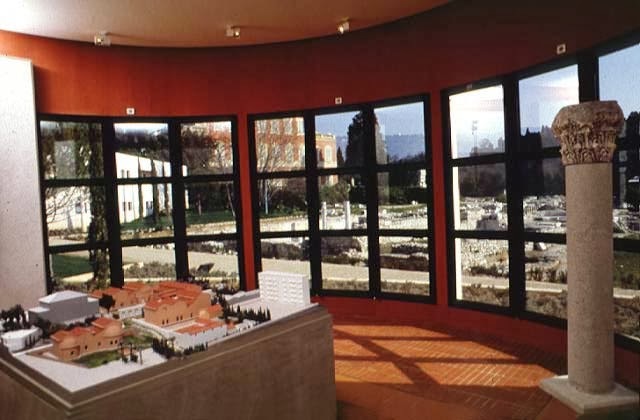 Next to the amphitheater is the Archeological Museum which was inaugurated in 1989. 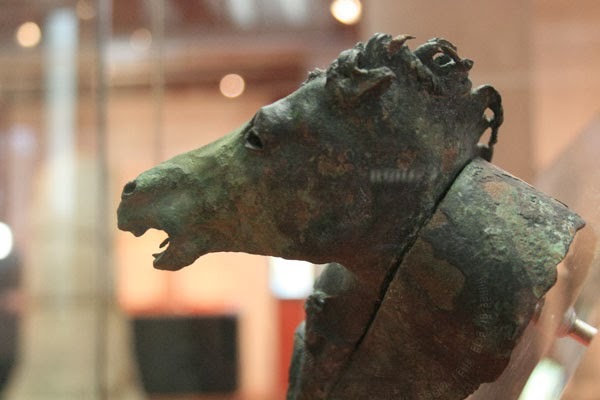 Being of open-plan exhibition concept; it covers two floors containing finds excavated from the area of ceramics, tools, jewelry, costumes, coins and sculptures. 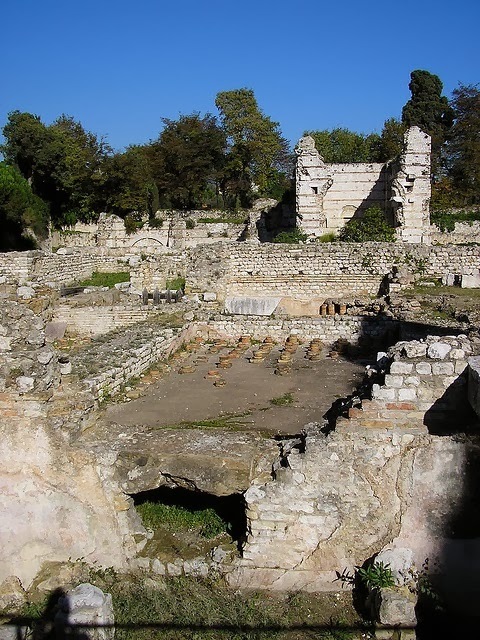 For me the most interesting area is back outside exploring what remains of the Roman settlement of Cemenelum. 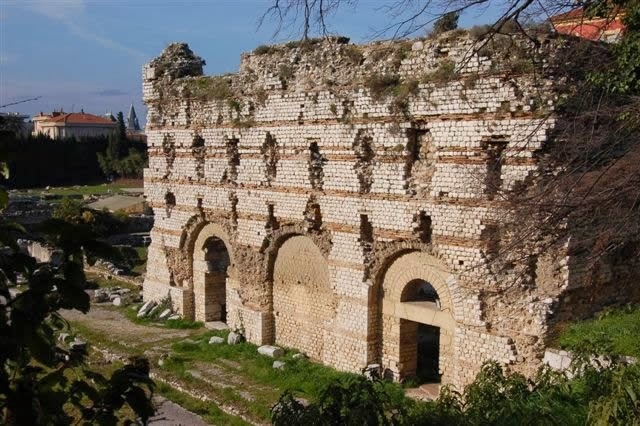 As everyone knows, the Romans made smart use of controlling water and on the grounds you will come across what was known as part of a “sports and leisure complex” revealing of course the amphitheater and three separate sets of baths that were composed of rooms with varying heat in which those participating at the time indulged within. 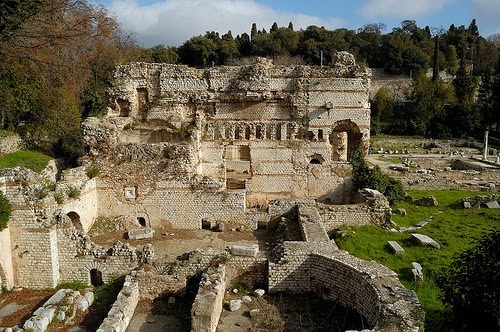 Each bath also had enough space for exercising with one of the baths containing its own swimming pool and garden. 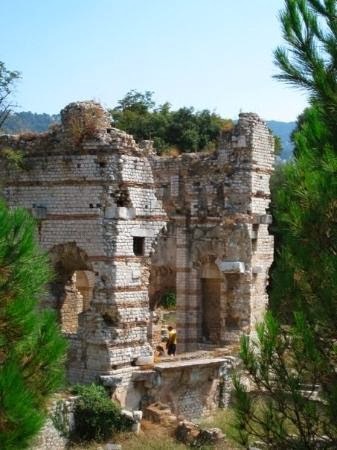 I found the remnants of the foundations leading to the structural aspects most fascinating, the thickness of the remaining walls that helped contain the heat for the rooms gave you a chance to imagine the size of the spaces and use of air circulation techniques giving one the feeling of a full functioning spa. 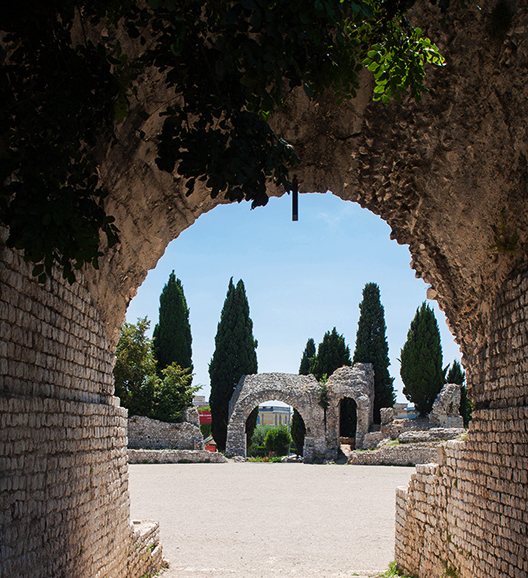 The area you can explore covers almost 2 hectares so one could imagine the grand scale of things back then. 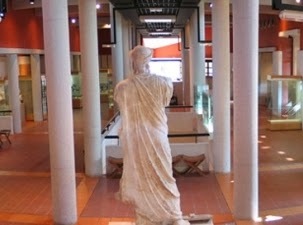 To find out opening times, please refer to the Archeological Museum of Nice-Cimiez website. 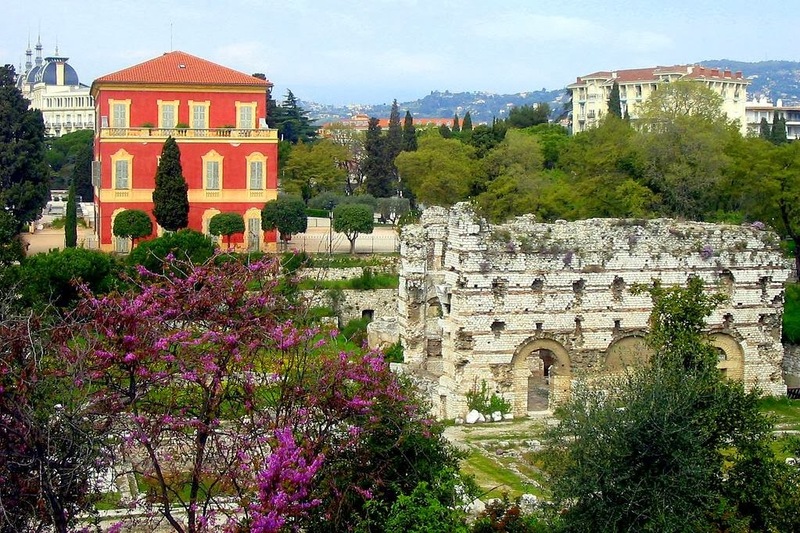 The Archeological Museum and grounds are a great way to spend an hour or two looking back on the Roman history of Nice-Cimiez.